MS Dhoni received country’s third highest civilian award, Padma Bhushan, from President Ram Nath Kovind on Monday. The former Indian Captain and the only Indian captain to win all three limited overs formats, who holds the rank of Honorary Lieutenant Colonel, wore his official uniform of the Territorial Army for the ceremony. 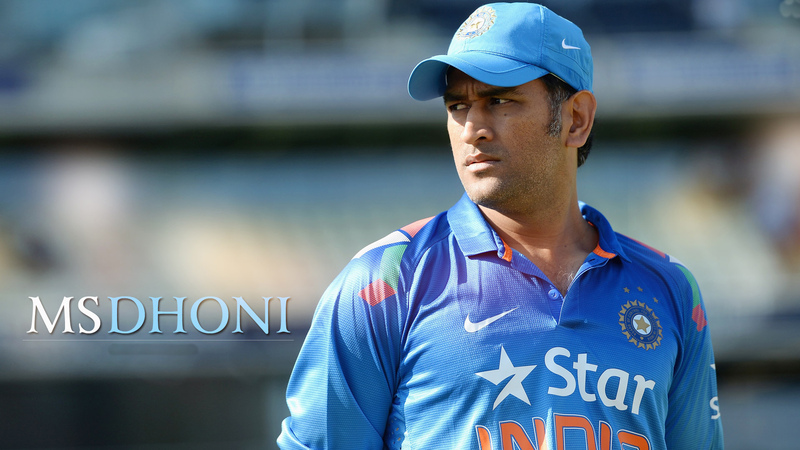 MSD made us all proud , lets see how much do you know about him.